If you are a fan of new-age immersive gaming experiences, then you might remember the intriguing IllumiRoom concept Microsoft demoed all the way back in 2013. At the time, the advanced projection system was truly futuristic, but also really expensive and unfeasible to bring to end users at a reasonable cost. Fast forward to CES 2017 and Razer appears to be demoing its own version of pretty much the same concept. Project Ariana is, simply put, an advanced projection mechanism, intended to extend the gaming experience and picture beyond the monitor for better immersion. It seems Razer feels confident enough that it will have a better chance of marketing the idea in 2017. Plus, the company's gaming pedigree has gathered a user base that isn't known to shy away from exuberant tech, so it might just stick. A glimpse into the future of Razer Chroma is given by Project Ariana, taking the concept of RGB lighting into room projection and bringing a whole new dimension to immersive gaming through Razer Chroma, which communicates with games in real time to create both lighting and video effects. This results in solutions for gamers that range from peripherals to smart lighting and video projection, all working as one to provide a totally immersive gaming experience. 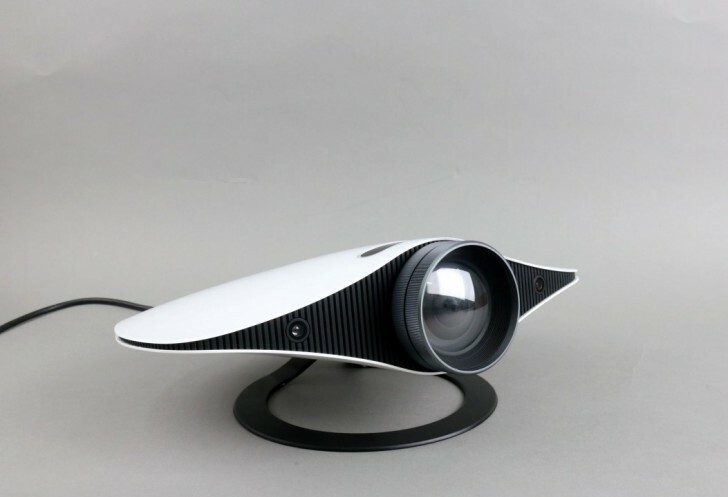 Project Ariana works by using a rather compact projector, with an ultra-wide fisheye lens. It is responsible for the colorful, but not necessarily sharp or detailed extra images (mind you, that is by design to achieve the desired effect). The unit also has a pair of 3D depth sensing cameras, which are used to analyze the user's environment, detect obstacles like furniture, and properly calibrate the output for the best possible result. This is an aspect Microsoft didn't skip on either in its earlier concept, so it must really make a difference. Also, it is worth noting that Razer intends to eventually market the device as a part of its Chroma platform. This does make sense, since once you go down the illuminated tech route, you might as well have some sync amid all the pieces. This is the future of Razer Chroma as we see it … We are working toward new video projection technology designed to place users in their games for total gaming immersion. Having a game literally surround a gamer completes the entire ecosystem of gaming, bridging the sensory gap between player and game.